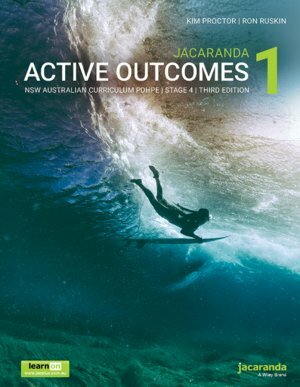 This combined print and digital title has been written to provide complete coverage of the new NSW Australian curriculum: PDHPE 7-10 Syllabus. Content and activities are broken down into key concepts making the content accessible for students of all levels. An access code for learnON comes free on the inside cover of your printed text, so you can make the most of both the print and digital formats.